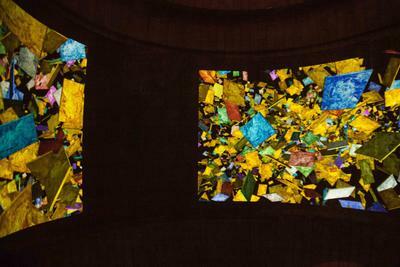 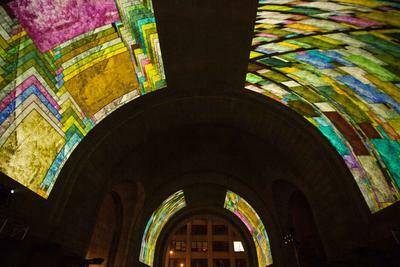 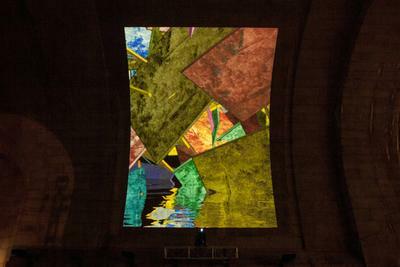 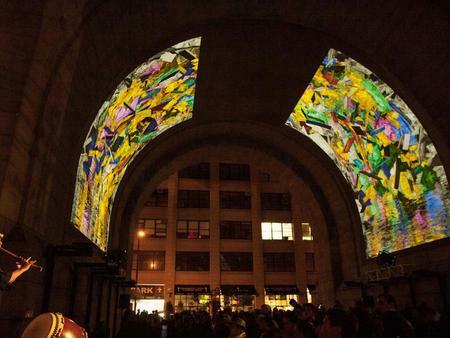 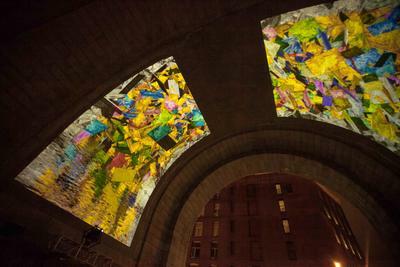 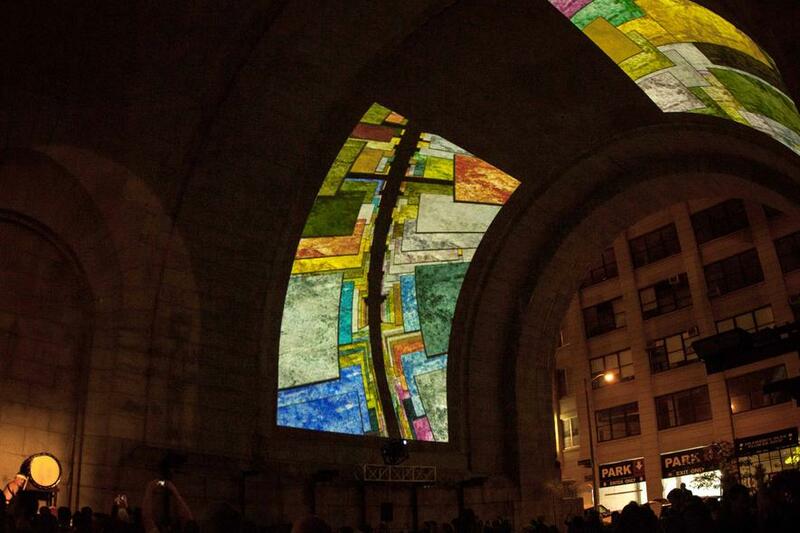 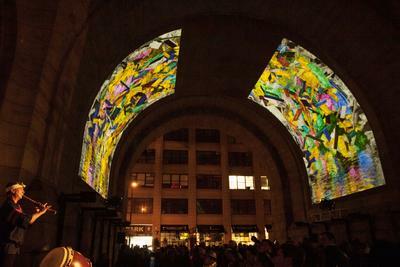 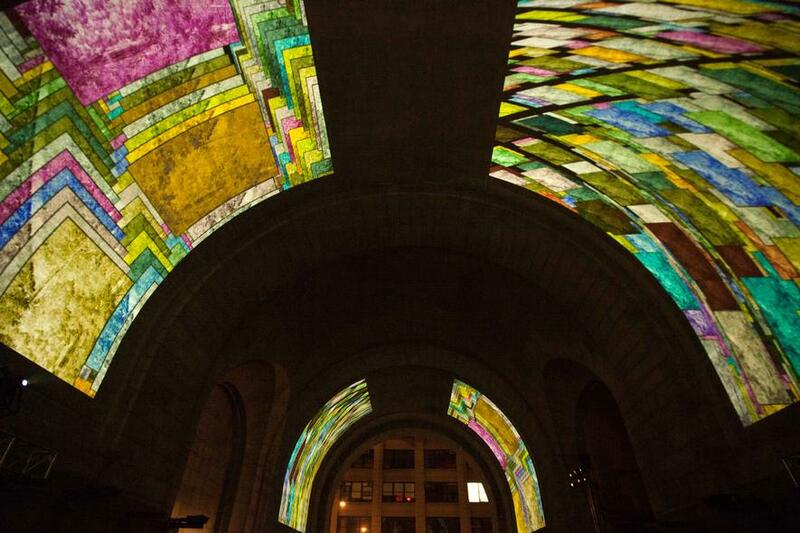 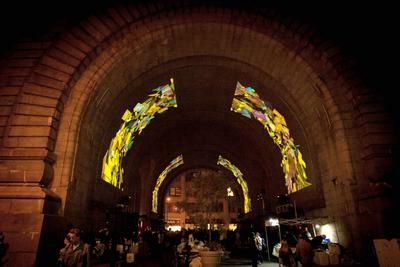 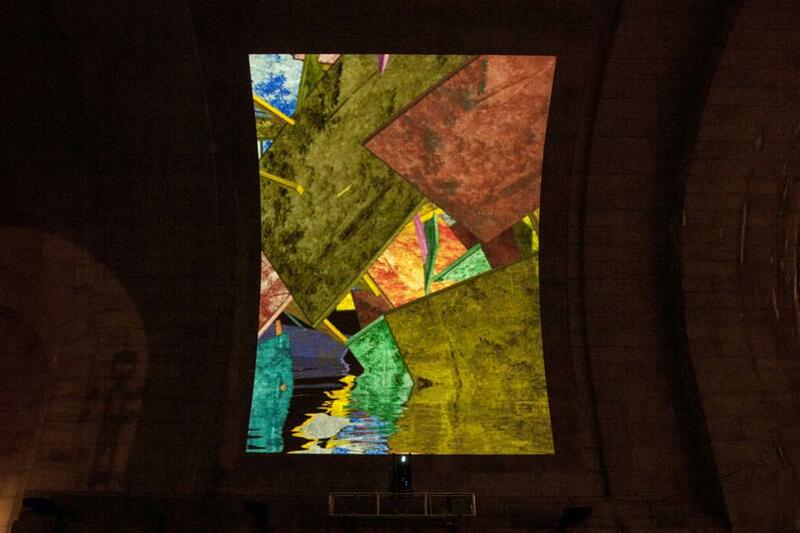 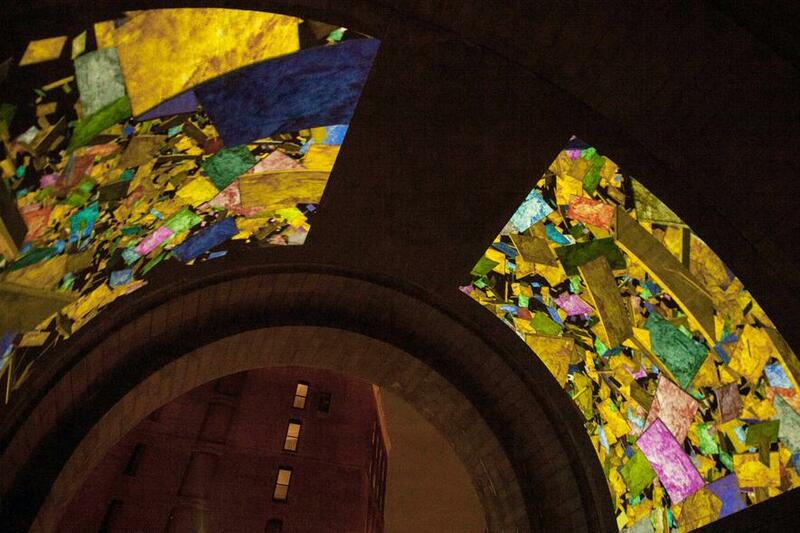 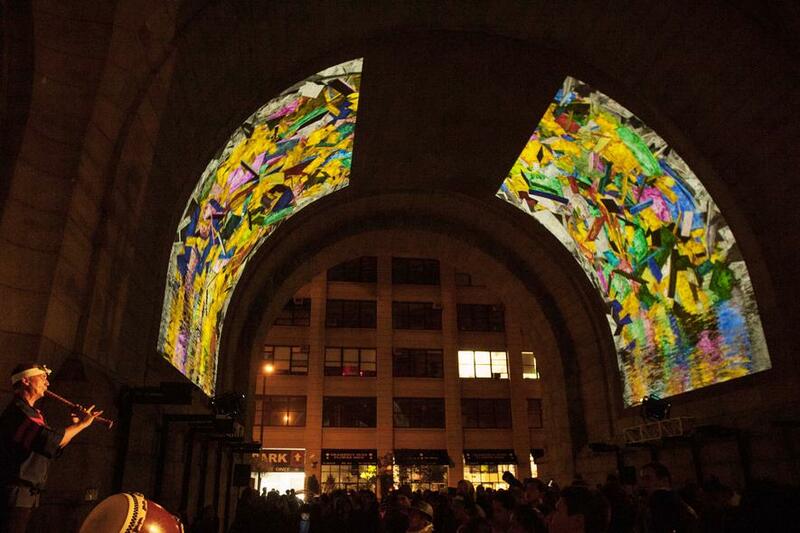 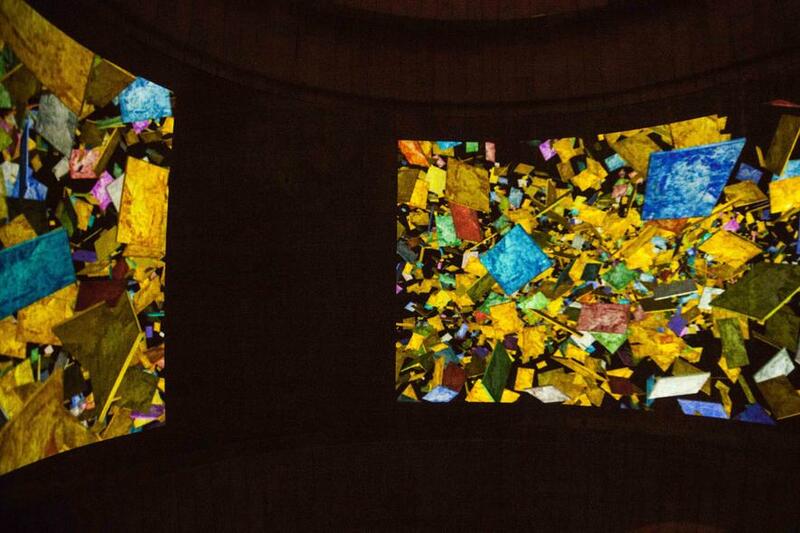 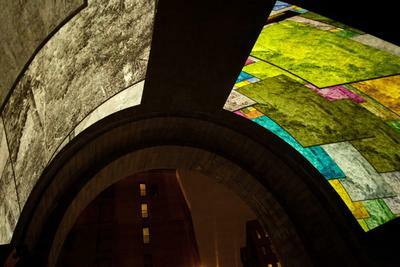 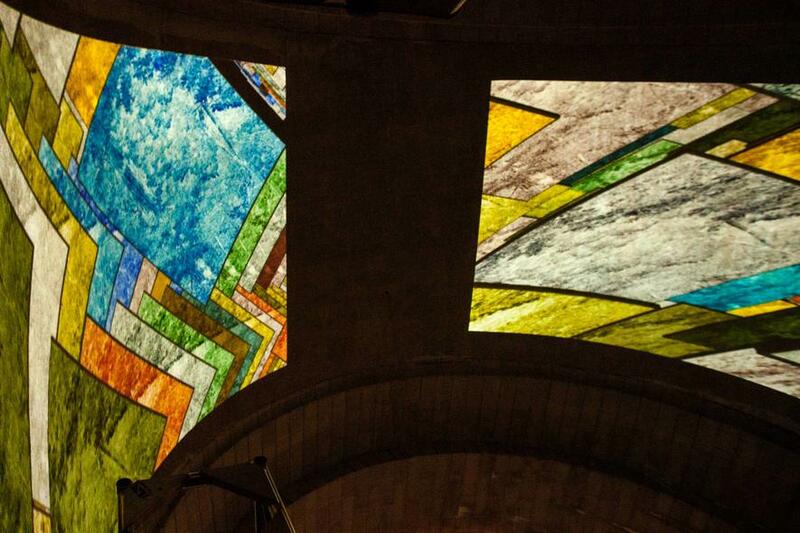 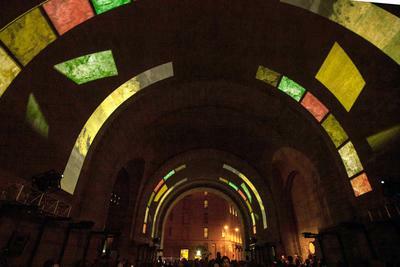 A site-specific work, this immersive video was projected inside the century-old archway below the Manhattan Bridge. 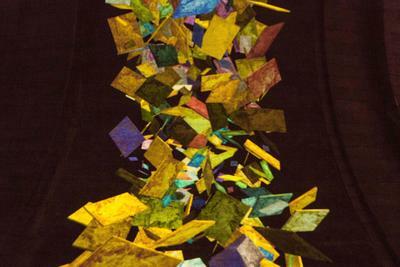 Clifford Ross @ The Dumbo Arts Festival 2013 from Clifford Ross Studio on Vimeo. 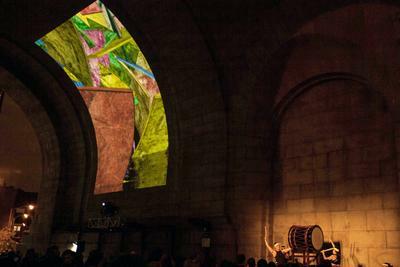 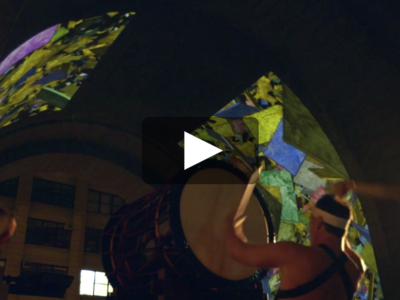 Harmonium Video projected under the Manhattan Bridge with Live Japanese Drum Group, Taikoza.